Marlin Steel's automated sheet metal punching robots can manufacture thousands of pieces of material each day quickly and with a level of exacting precision that ensures that each item stays within tolerance. Day in and day out, our sheet metal punch machinery helps us deliver quality engineering quick to all of our customers. 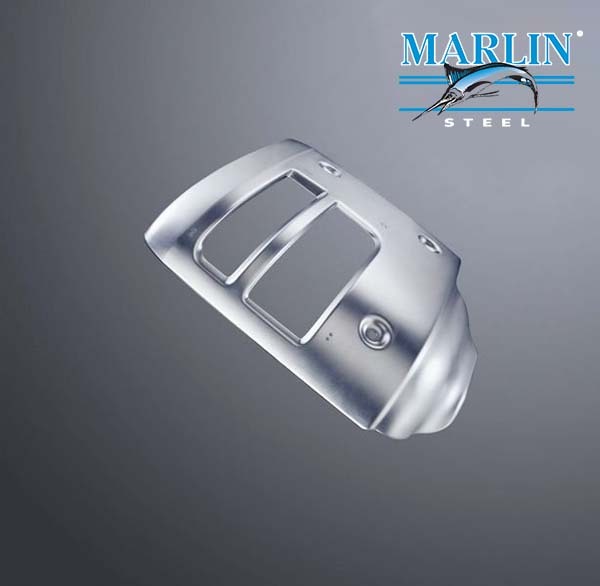 If you need assistance in engineering a custom metal form to fulfill your needs, contact Marlin Steel today.